One Tag Fits All Archives - Ink, Shimmer And Shine! 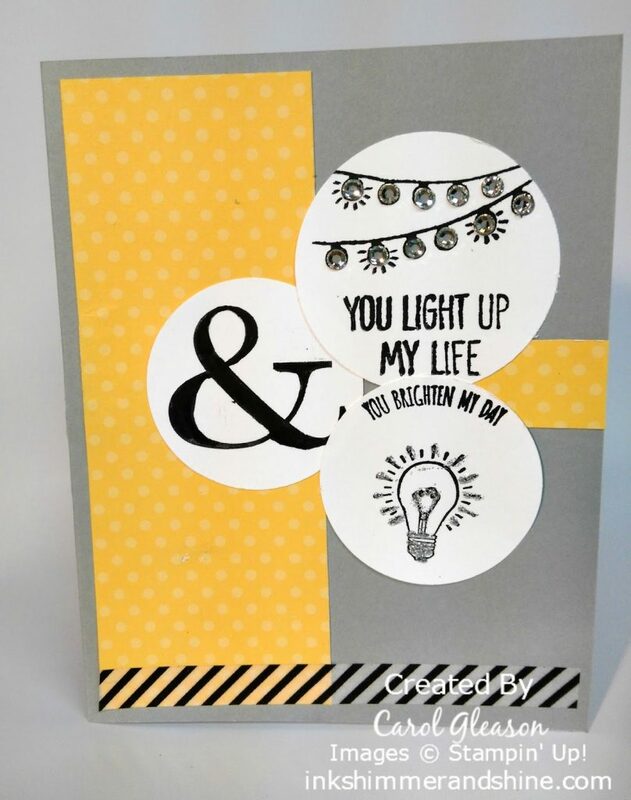 Home Posts tagged "One Tag Fits All"
You Light Up My Life & Brighten My Day! Bright yellow contrasted with winter gray. A little cut with the paper trimmer. Will you brighten someone’s day with a handmade card today?